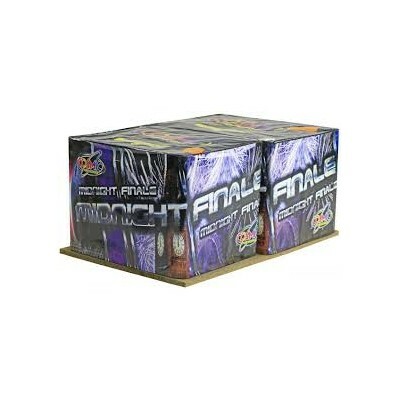 We only sell Fireworks from the Main registered Manufactures. 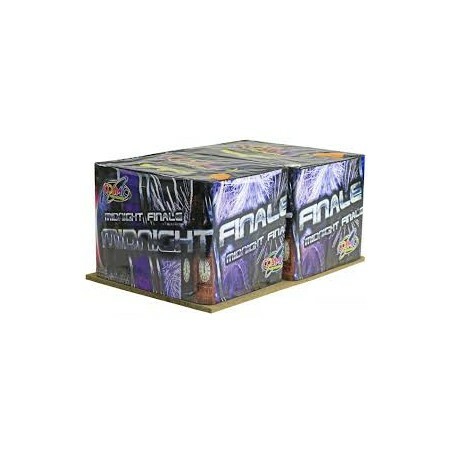 Fireworks Int, Cosmic, Brothers,Bright Sky,Benwell . We offer many discounts, deals and offers. 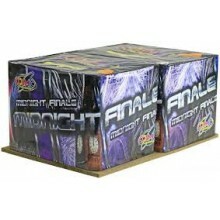 Stock More than 15 Boxed Selections , all with another free box. DISPLAYS... We can put together display for all your needs.